Dominic Solanke set to swallow his pride and leave Liverpool. 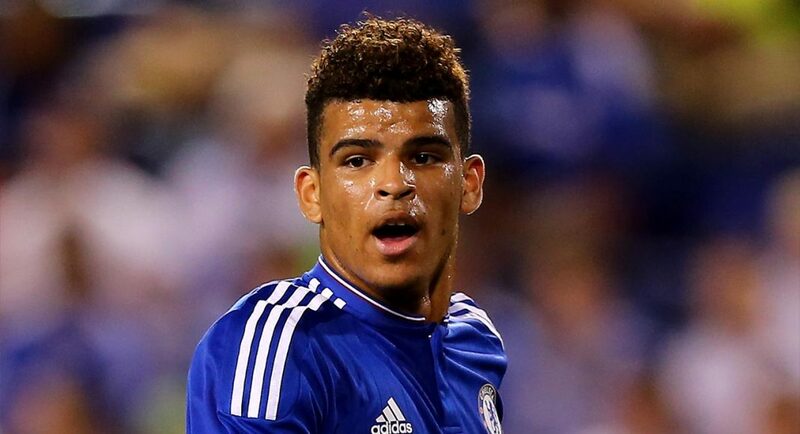 Solanke could be off to Bournemouth in a deal worth more than £18M. Chelsea academy product Dominic Solanke appears to be on his way out of Liverpool – and the fee they’re getting for him is on the hefty side. Solanke left Chelsea having not successfully broken into our first-team setup. Naturally, he felt it best to sign for Liverpool in his pursuit of first-team football. The likelihood is that they were prepared to pay his extortionate wage demands. Predictably, Solanke has failed to convince Jurgen Klopp that he’s worthy of a start ahead of Roberto Firmino. He has wasted further years of his career on the sub bench as a result of his arrogance. He appears to have finally woken up to the reality and may be about to drop down a level and sign for Bournemouth, at least that’s what reliable journalist Paul Joyce has claimed. Remarkably, Joyce believes that the fee could be worth around £18M plus add-ons. Have Bournemouth not learnt their lesson from their expenditure on Jordan Ibe? Chelsea youngsters who want out are well within their rights to leave, but if their naivety is leaving them in worse situations than they were before, they only have themselves to blame.